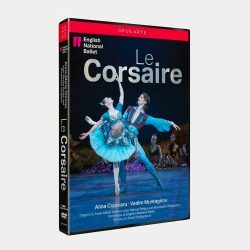 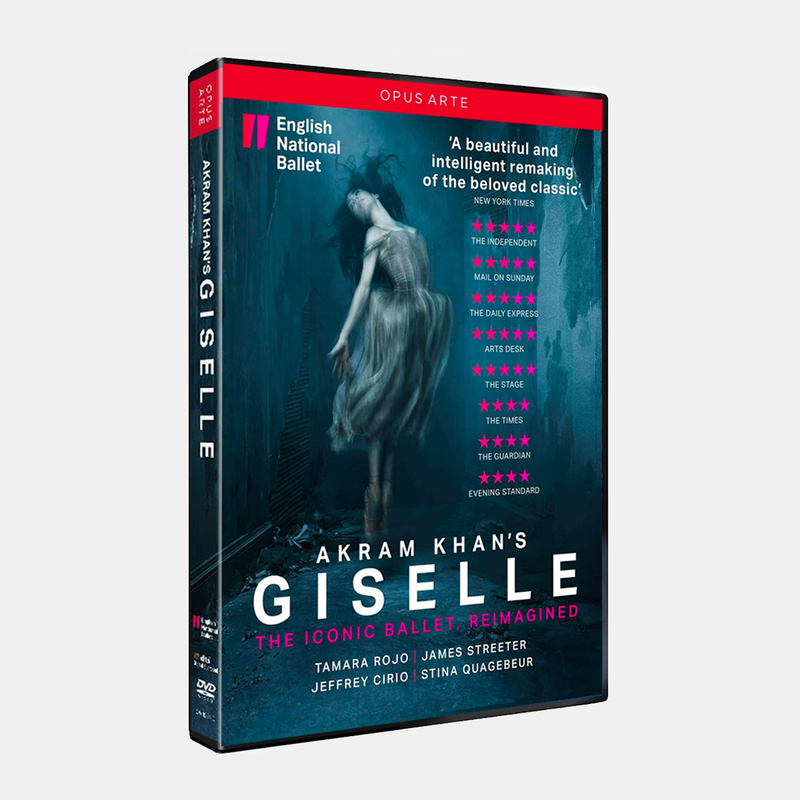 Hailed as ‘a masterpiece of 21st century dance’ (The Mail on Sunday) Akram Khan’s Giselle is released for sale on DVD and Blu-ray for the first time from 1 March 2019. 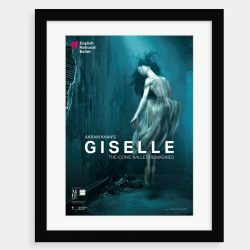 English National Ballet Artistic Director and Lead Principal Tamara Rojo dances the role of Giselle, one of a community of migrant workers cast out of their jobs in a condemned garment factory. 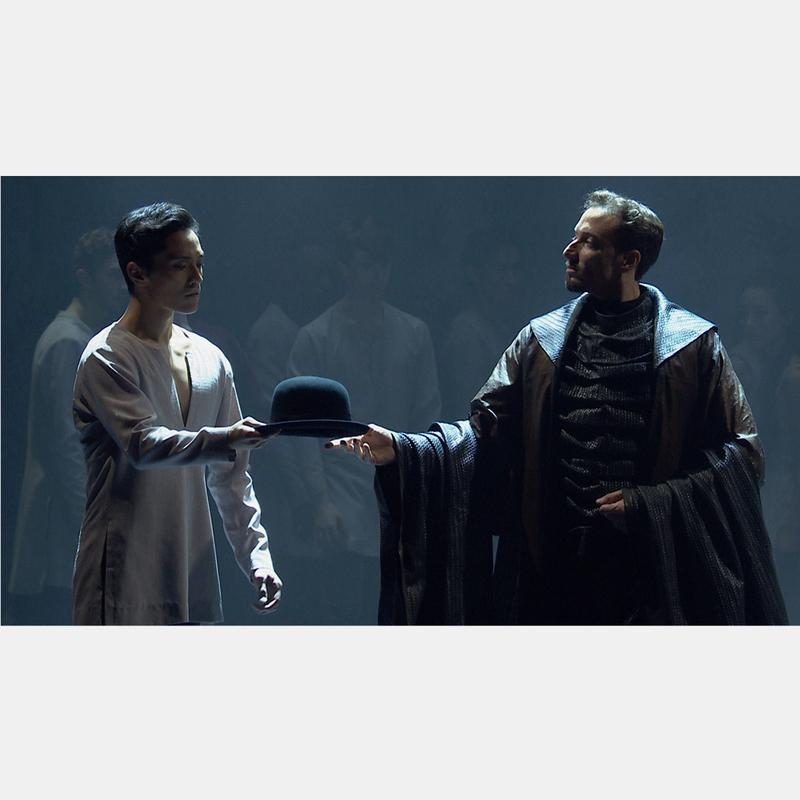 First Soloist James Streeter performs in the role of Albrecht, Lead Principal Jeffrey Cirio performs as Hilarion, and First Artist of the Company, Stina Quagebeur performs in the role of Myrtha, Queen of the Wilis. 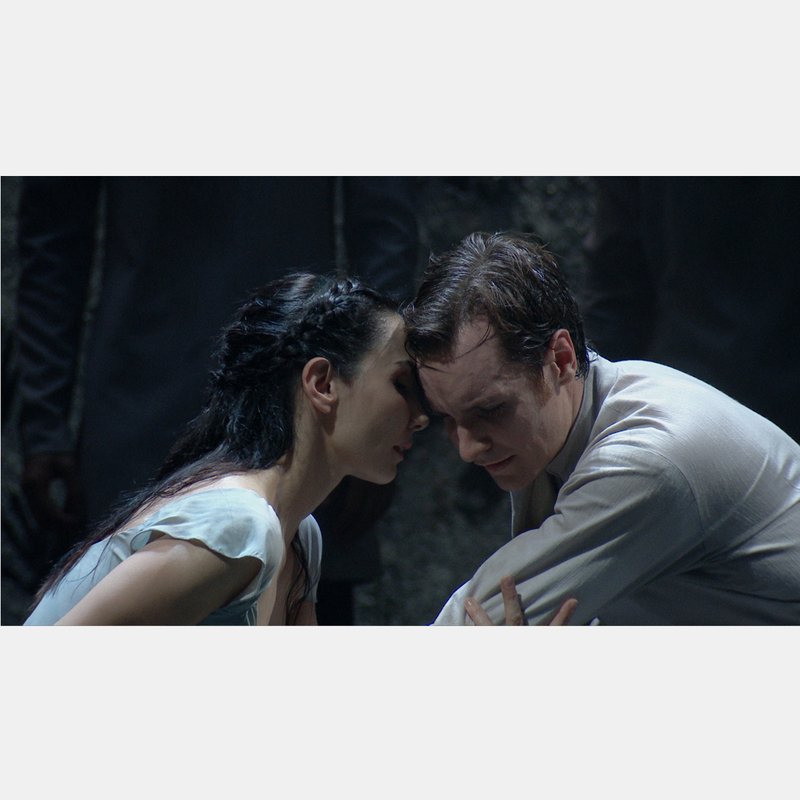 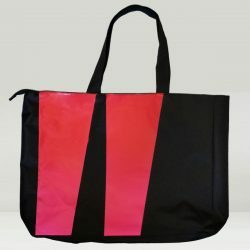 Directed for the screen by Ross MacGibbon.